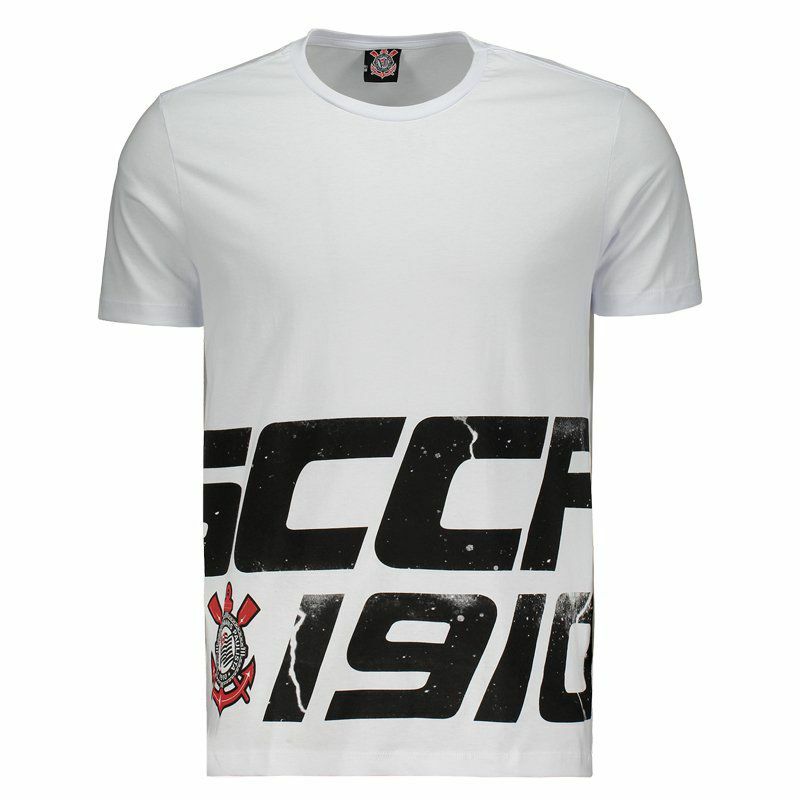 Corinthians Speed T-Shirt is ideal for the loyal fans of the team to show their affection for the club on all occasions. Made of pure cotton fibers, the piece offers soft and comfortable fabric, and excellent body trim. More info. 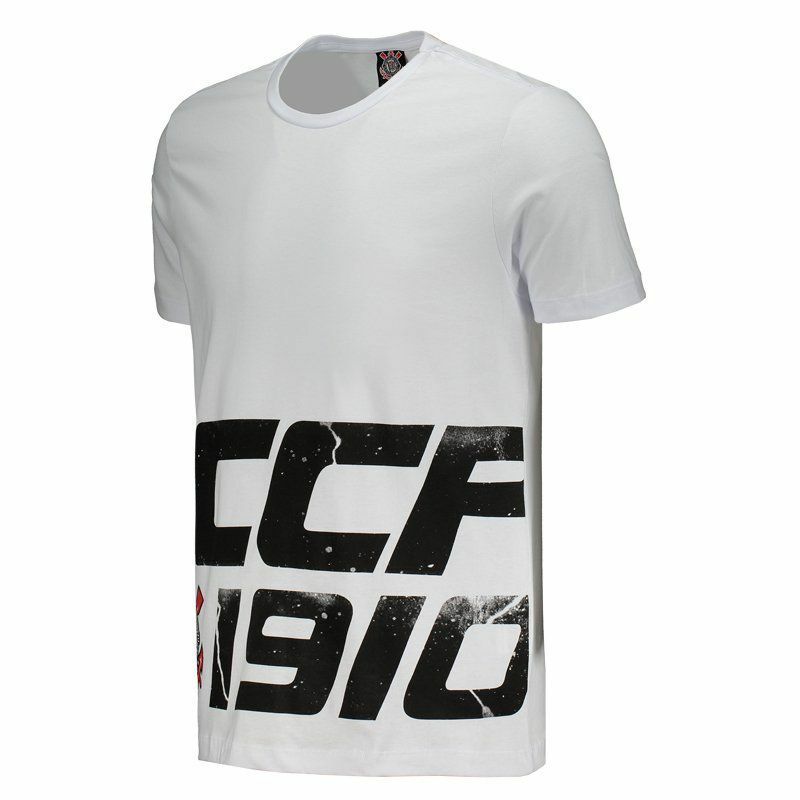 Corinthians Speed T-Shirt is ideal for the loyal fans of the team to show their affection for the club on all occasions. 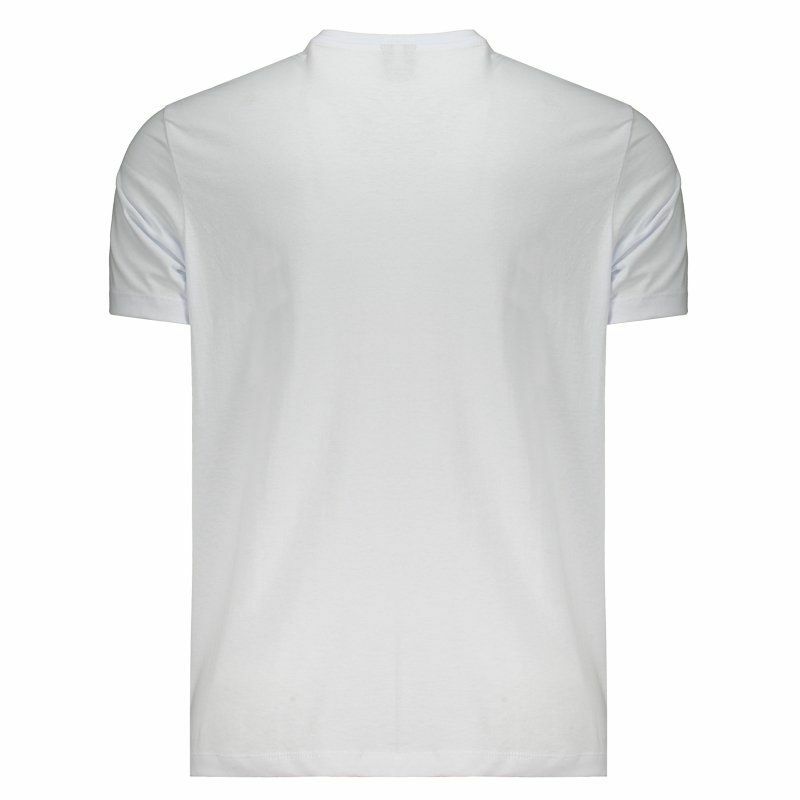 Made of pure cotton fibers, the piece offers soft and comfortable fabric, and excellent body trim. 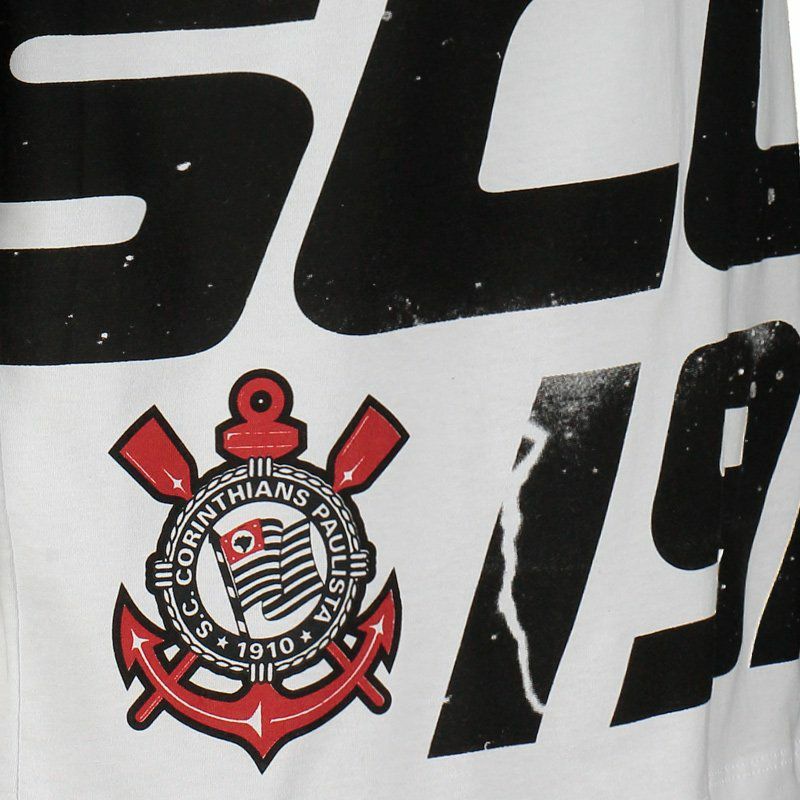 Its design is predominantly white and brings the team's badge, initials and foundation year in black near the bar, adding much charm to the visual. Finally, the short sleeves and the crew neck collar, has internal perspiration band, complement the details. Get yours now!